Stephanie Morrell has been an active participant at the Gilman Studio since 1994. Born in Tacoma, Washington, she studied at the University of Washington where she taught Comparative Literature and French language. 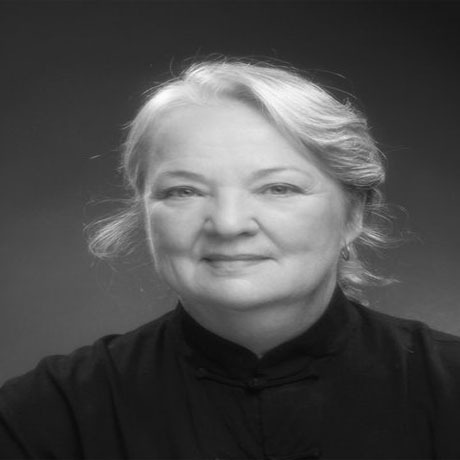 After receiving her Master of Arts degree in 1971, her interests focused on movement studies including contemporary dance, Feldenkrais, Alexander technique, Dance Therapy, and Expressive Movement for children. She was a performing member and choreographer in the Rick Fite Dance Company of Seattle and worked at the Lighthouse for the Blind teaching dance and therapeutic movement. 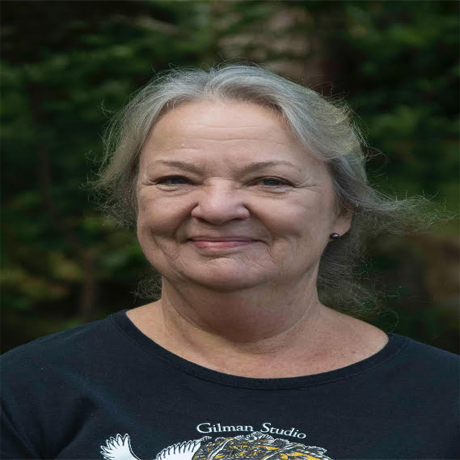 She received her Massage Therapy license in 1978 and did graduate studies at the University of Washington in Anatomy, Physiology, and Developmental Psychology. The next several years were also devoted to travel with extended trips to Europe, India, Nepal, Asia, and South America. After a three-year sail to the South Pacific on board their ketch Rainshadow, Stephanie and her husband Sid settled in Port Townsend in 1990. Stephanie has been trained by Michael Gilman in the Yang Style curriculum, including the classical Long Form 108, the 34 and 54 Short Form, Qigong, Push Hands, the Partner 88 movement sparring form, the Saber Partner form, Traditional Tai Chi Saber 37 movement form, Partner Sword, the Partner Cane form, and Spear form. Stephanie has also studied Yang Style 54 Sword and Push Hands with Sam Masich and Qigong with Madam Gao Fu, Andy Dale, Ken Cohen, and B.K.Frantzis. She is a member of the International Society of T’ai Chi Ch’uan Instructors.